A fascinating look at the extraordinary story of growing technology. 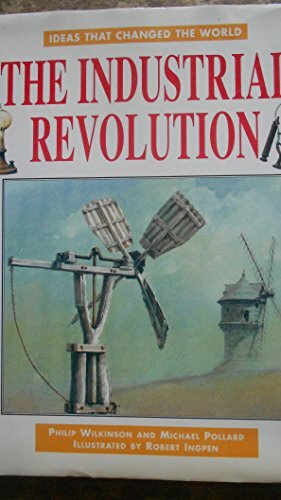 You will discover which were the first machines, where metal and concrete were first used in buildings, how people harnessed wind and water power, and why it took so long to find a use for electricity. Describes important discoveries and inventions from the development of scientific farming methods to the discovery of nuclear power.